It is going to overlap with Adobe MAX 2013 (which yours truly will be attending). The Big Photo Show is PMA’s foray into the consumer level photography conference market. Typically PMA conference operations focus on B2B markets – serving as a resource to help business train, connect and outsource solutions. 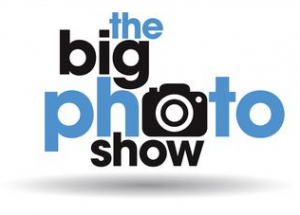 The Big Photo Show is in direct competition with shows like Imaging USA and Photo Plus Expo. If you are in the LA area and interested in photography than I recommend you register and drop by to see what PMA brings to town.